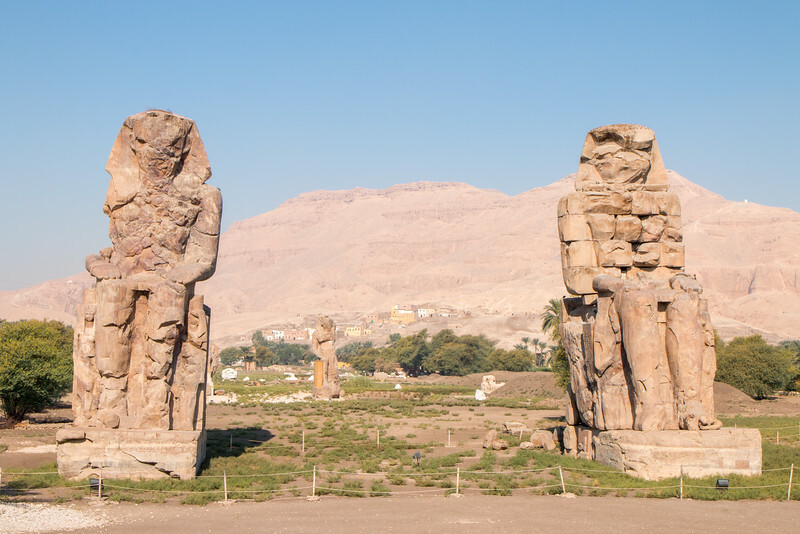 Welcome to Luxor, the world’s greatest open air museum. As one of the most important places in ancient Egypt with thousands of years of history, the city and its surroundings are full of remarkable monuments, temples and tombs to explore. 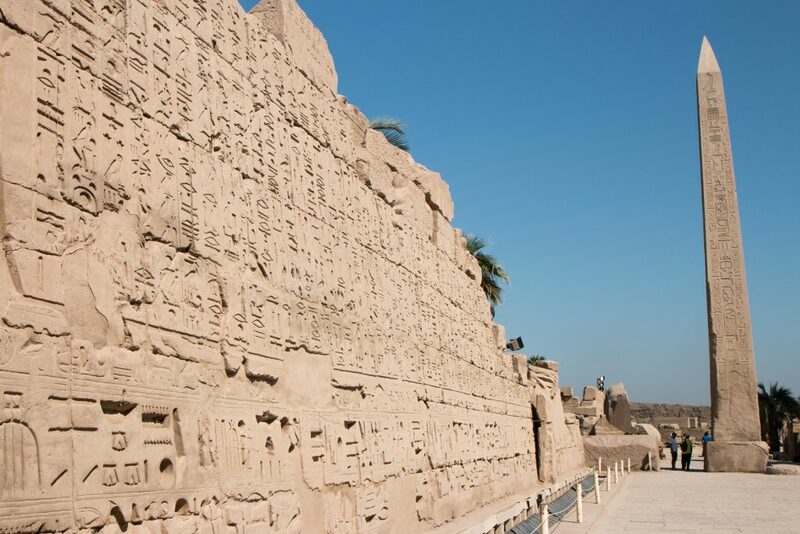 Let us guide you through it and discover what to do for 3 days in Luxor. Visiting Luxor is like going to a history class about the Egyptian civilization – the good kind, not the boring one – and if we had to pick a word to describe Luxor, it would be wow! The magnitude of what you can see there is way past incredible, both in size and number. 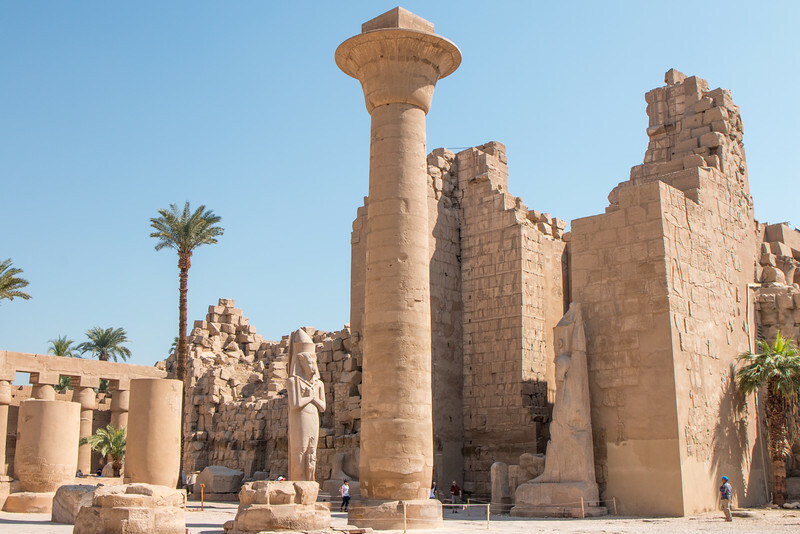 It doesn’t come as a surprise that Luxor is a UNESCO World Heritage Site. The modern city of Luxor is located east of the Nile River, at the location of the ancient city of Thebes, capital of the Upper Egypt during the New Kingdom. On the west bank of the Nile opposite to the city is the Necropolis. All the trips to Luxor will take you to both banks of the Nile. 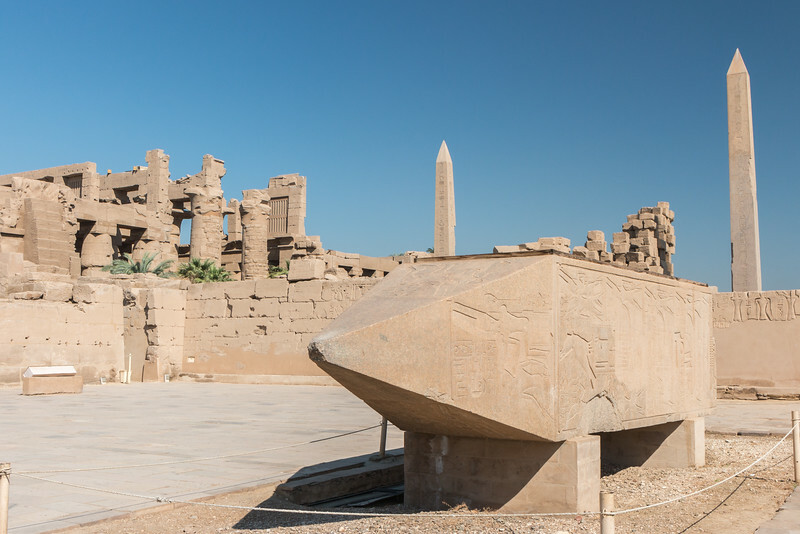 On the east side is where you’ll find most of the accommodation, plus some impressive sites such as Karnak. The west bank is a huge collection of monuments with plenty to see for days, including, for example, the world famous Valley of the Kings. Visiting this massive complex of monuments is a very overwhelming experience and is best done with a guide which will be able to provide some context. Believe us, it’s very useful in order to understand the meaning and reasoning behind some of the things you’ll see. 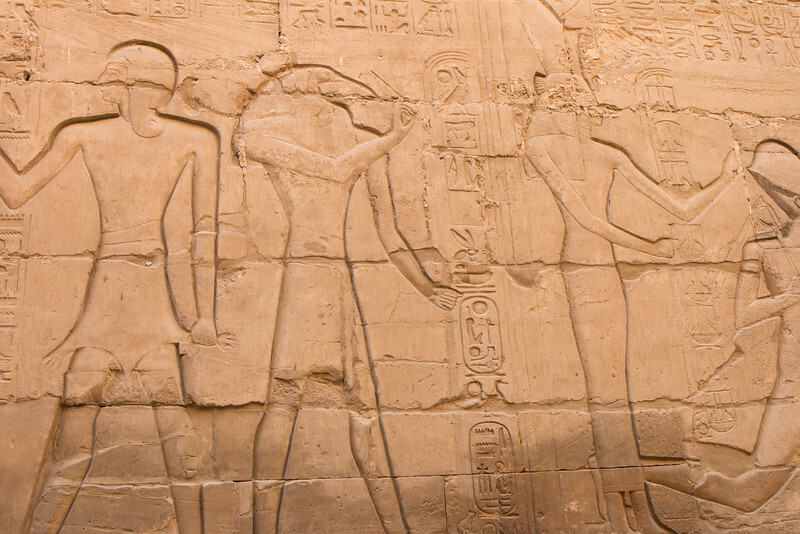 To see the highlights of Luxor you need at least a couple of days, but we recommend 3. From our own experience, it was a good balance between sightseeing and free time, thus making the trip more enjoyable. One important thing to bear in mind is the weather since it gets really warm, which limits the outdoor time. If you have the time and are really keen to learn more about ancient Egypt, you can stay up to a week and still find plenty to see and do. The west bank of the Nile is where you’ll find a massive collection of monuments, temples, and tombs to explore. These are some of the most important archeological sites in the world. We should all consider ourselves very fortunate to be able to witness such amazing places and also work on preserving them for the generations to come. Due to the size of the area and the number of things to see, we’re going to highlight the main ones and leave some others as suggestions for the extra day(s) and free time. 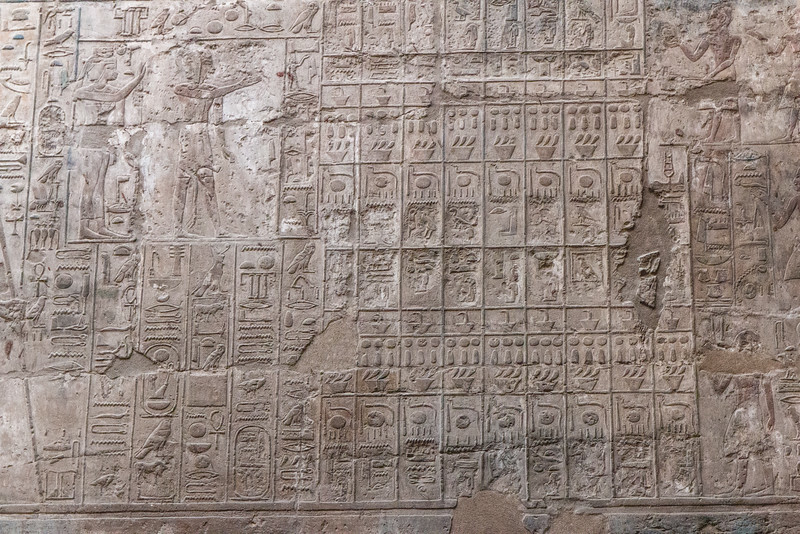 To get a better idea of the dimension of the sites, take a look at the Thebes mapping project. These two large stone statues (18 m high!) have been standing guard at the necropolis for over 3000 years and are part of the Mortuary Temple of Amenhotep III. It’s a quick and free visit, just on the side of the road towards the main sights of the area. The Valley of the Kings is the burial place of many Egyptian Pharaohs and one of the most spectacular places we’ve ever seen. 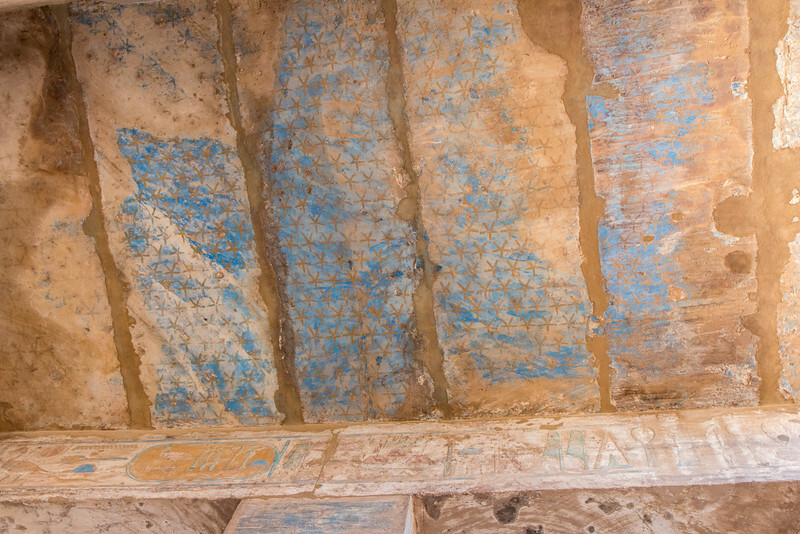 The color and details of the royal tombs are otherworldly. Unfortunately, we don’t have any photos to show you since photography is not allowed outside or inside the tombs. There are 63 tombs in total, including Tutankhamun‘s tomb, one of the most famous findings in the valley because it was discovered almost intact. Only a few tombs are open at the same time as they operate on a rotation basis due to preservation, conservation, and restoration. Each tomb is assigned a KV (Kings’ Valley) number. The entrance ticket gives you access to 3 of the “regular” tombs and extra tickets are necessary for the tombs of Ramesses VI and Tutankhamun. If one of the extra tombs is open, go for it as it’s a once in a lifetime opportunity to do it. The Valley of the Queens is where the wives of the Pharaohs were buried, yet it’s not as popular as its counterpart, the Valley of the Kings. 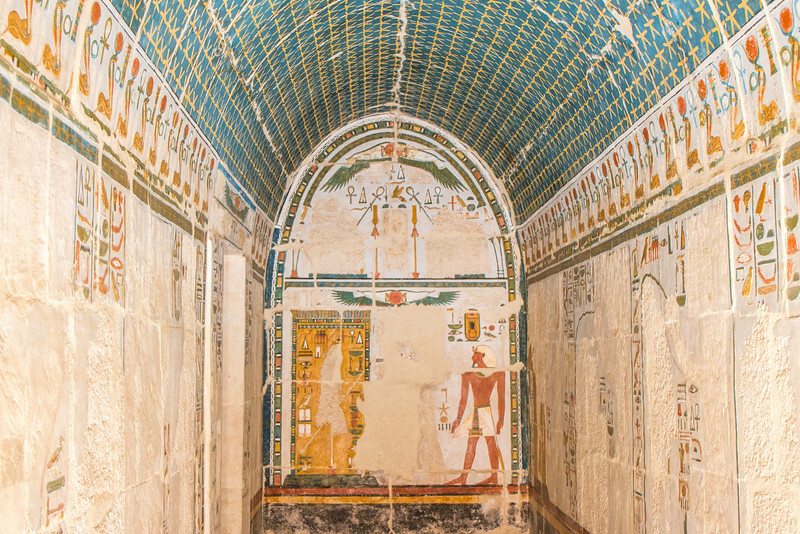 There are around 90 tombs here, of which one of the most famous is the one of Nefertari, the wife of Ramesses II and one of the most famous Egyptian queens alongside Hatshepsut. The temple of Hatshepsut is the highlight of a complex of 3 mortuary temples known as Deir el-Bahari which is located at the bottom of a steep cliff that creates a spectacular background scenario for it. 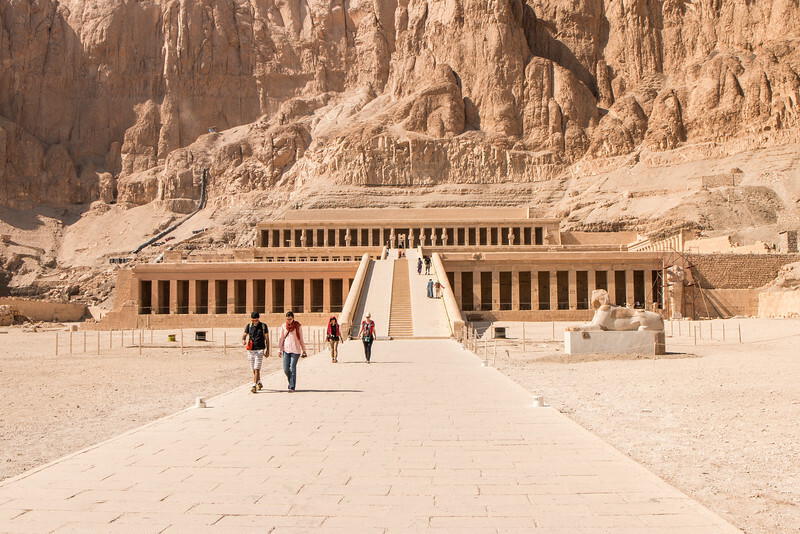 This temple is dedicated to the Pharaoh Hatshepsut, one of the first confirmed female Pharaohs. There has been extensive conservation work being done and the temple looks in an amazing state. A visit to this temple is highly recommended and should take around 1 hour. Thankfully, photography is allowed and we managed to capture some of the incredible interiors. 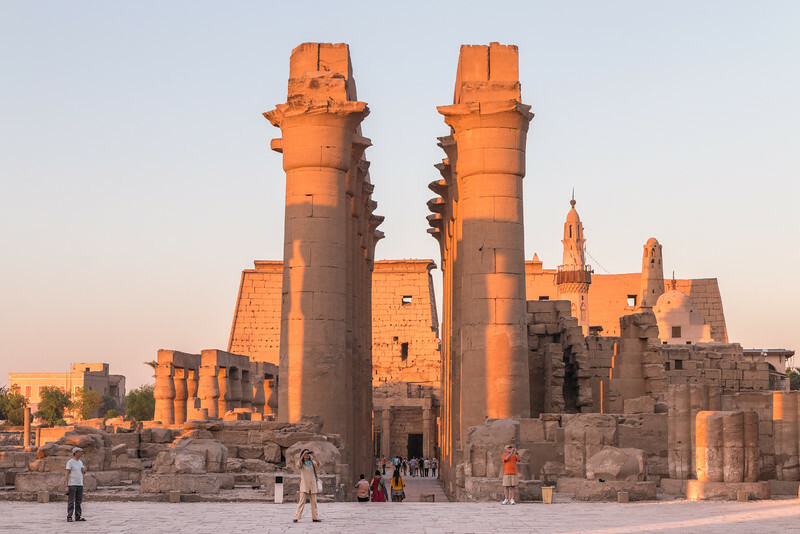 On the east bank of the Nile, where the modern-day city is and the ancient one once was, there are two places not to be missed, Karnak and Luxor temple. Karnak is a religious complex of temples known to be one of the biggest in the world and also the second most popular place in Egypt after the Giza Pyramids. It really is huge and, again, overwhelming. 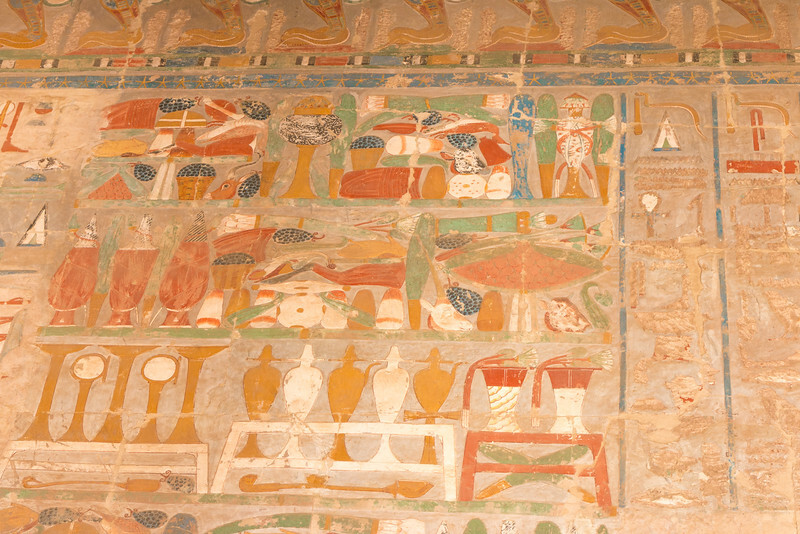 Out of the 4 parts of the complex, only the main one – the precinct of Amun, is open to the public. The most interesting features of Karnak are sphinxes, the two obelisks and the great hypostyle hall whose 134 columns spread over 5000 m2! Wait, there’s a lot more. The complex was built over many centuries and the current maze-like and mixed layout is just proof of that. Over 30 Pharaohs added something to the complex. We’ll leave you with some pictures that attest the uniqueness of the place. 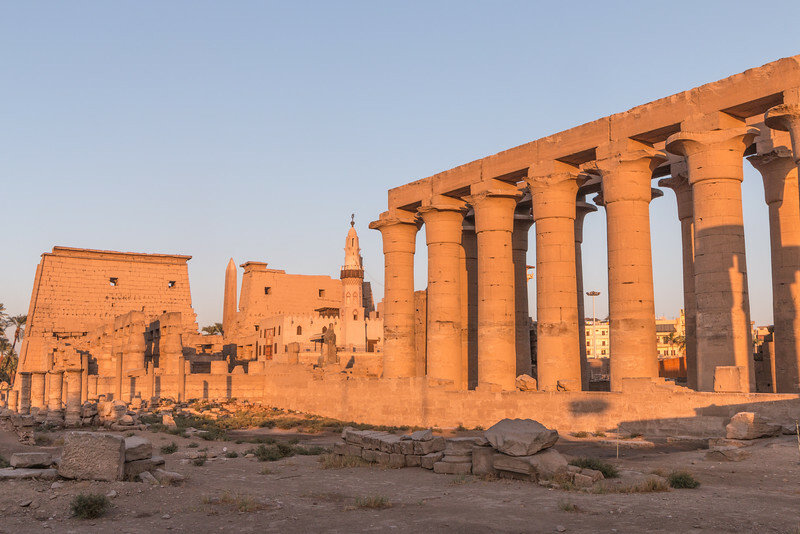 Luxor temple is right at the city center and although it’s not as big or as popular as Karnak, a visit to the city is not complete without stopping here. 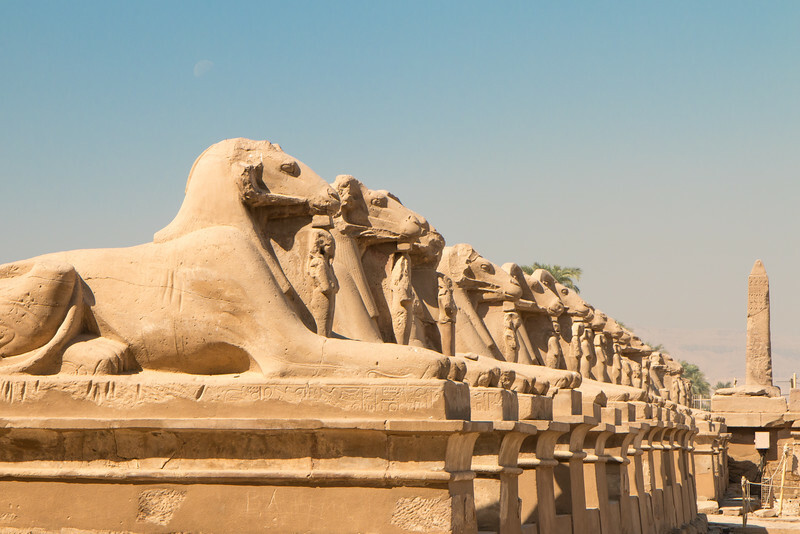 One fascinating fact is that it was once connected to Karnak by an avenue of approximately 3km of which parts still remain. Despite its “smaller” size, it has a few noteworthy elements such as the colossi, a 25m obelisk, and the inner open courts. A great thing about this temple is that it’s open until late, which is ideal for an evening visit and for a chance to see the temple painted by the sunset. 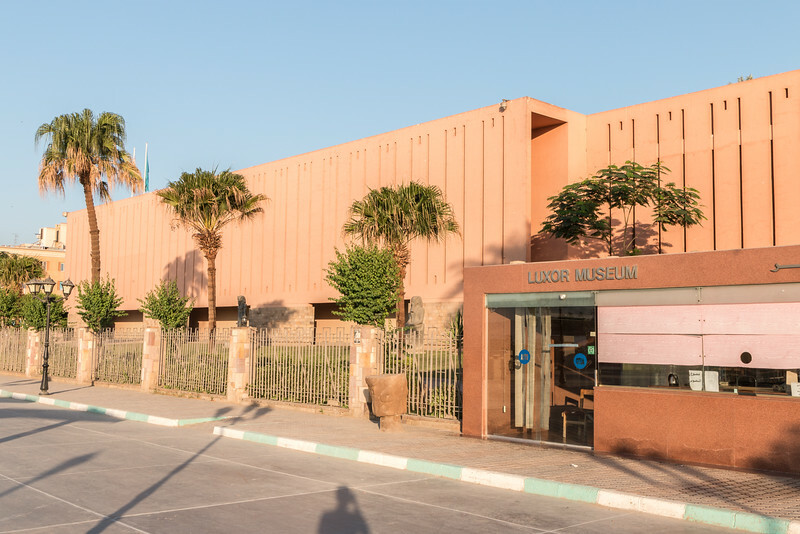 The museums are located on the east bank of the Nile and are a great idea to complement a day of touring the outdoor sights or for the hot summer days, when they stay open until quite late in the evening. Luxor Museum certainly deserves a visit. It’s not as extensive as the Egyptian museum in Cairo but the attractive, modern and well-organized displays make it a very enjoyable place to tour. The museum is located a bit further from the center, on a calmer area along the Corniche. The two floors of the museum contain some impressive things to see, including many artifacts, sculptures, and two royal mummies. This small museum has everything about mummification, including why and how it works, the tools required to do it and actual mummies, both of humans and animals (crocodile!). 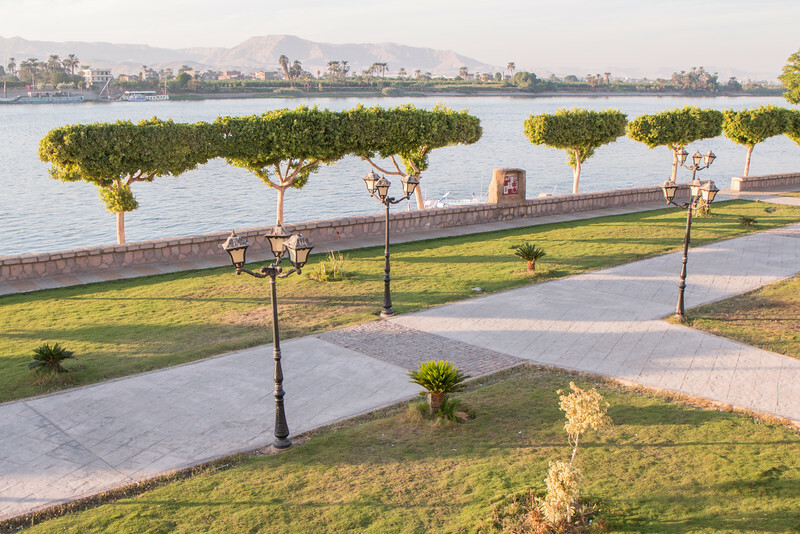 It’s located on the Corniche, not far from Luxor temple. The Corniche is the waterfront promenade of the city and is split into two levels, one at the road level and the other at the water level. It’s a beautiful place for a walk, especially the newer and calmer part, but also the place where most of the touts are running their irritating hassle game. Our suggestion is to completely ignore what they say and most will go away. We know business is down but ‘NO’ should be quite easy to understand and there’s no excuse to annoy the visitors who are clearly not interested in what they are trying to sell. A boat trip on the Nile is a must do while in Egypt and the upper part of the river is definitely the best place to do it. The two most common alternatives are the Nile river cruises (often multi-day and overnight) or the more traditional felucca boats which can be booked for shorter tours. We spent a couple of days traveling on a felucca from Aswan! One alternative that we’ve read a lot about, but didn’t do, is the sunrise hot air balloon ride on the west bank of the Nile. It should be an amazing experience. For extra days in Luxor, you can refer to our list of extra sites to see on the west bank or pick a day trip. A bit further way is Abu Simbel, which is a must-visit place in Egypt. Because of the distance, it’s best done in two days with a night break in Aswan. You can see more photos from our time in Egypt over on our dedicated photography section. Take a look! We mentioned above that this part of Egypt is very warm, actually, it’s blazing hot, especially in the summer. This means you’ll need to stay protected from the sun and also hydrated. Any sightseeing that you do should avoid the midday hours when the temperature is more extreme. Summer tours start very early in the morning (6 am) for that reason. The cooler months make any visit more enjoyable and allow for more outdoor time. Safety wise, we found Luxor to be fairly safe and never had an issue, despite the countless times we had to say no to yet another caleche or felucca ride. Right now it’s a very good time to visit Luxor. The crowds are gone and you can visit these wonderful sites with almost no one around whilst still helping the local economy which is struggling badly. Would you like to visit Luxor? Tell us what you think! I”ve always wanted to go to Luxur, but I’m not sure I understood just how big the temple complex actually is. I always assumed I could visit the area well in just one day. Your photos are beautiful and showcase the enormity and intricacy of the temple. It appears to be incredibly well-preserved. I especially love the hieroglyphic reliefs on the temple walls! It’s a huge complex. Well worth a visit and definitely for at least a couple of days. 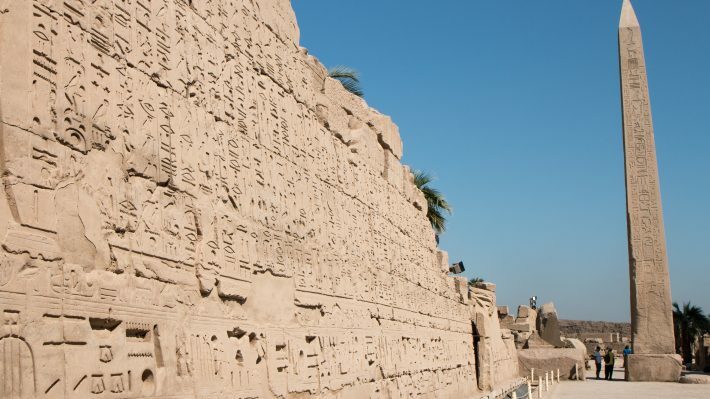 Luxor is an amazing destination and three days would be just enough to scratch the surface. I’ve been once and as a fan of Egyptian history I’d go for at least five days. Did you visit recently? I was wondering if it’s safe to travel to Egypt right now. Yes, we visited recently. It was less than a year ago. We believe that 3 days is a well balanced time to visit Luxor. It obviously depends on the time of the year and how much outdoor time you get but it should cover the highlights. For the most common visitor, more than 3 days will be even more overwhelming. We added some extras for a reason, so people can spend more time there, visit more temples, etc. I’ve been dying to go to Luxor for years! I’ve been fascinated by Egyptology for a long time and this just makes me want to visit even more, especially while the crowds are mostly gone. Did you also get to hot air balloon over Luxor? It’s a great time to visit. No crowds and you get to see things with a bit more time and less pressure. Unfortunately, we didn’t do the hot air balloon ride. It must be beautiful from up there! Indeed, that’s a shame. Once in a while do let people take pictures there, legally, not by bribing the guards. I’ve always been fascinated by Egypt’s ancient history and religion. I’d love to visit some day, and Luxor is high on my list of things to see. Loved your photos and the information on less popular attractions in the area. Thank you, Alina. Glad you enjoyed reading about Luxor. 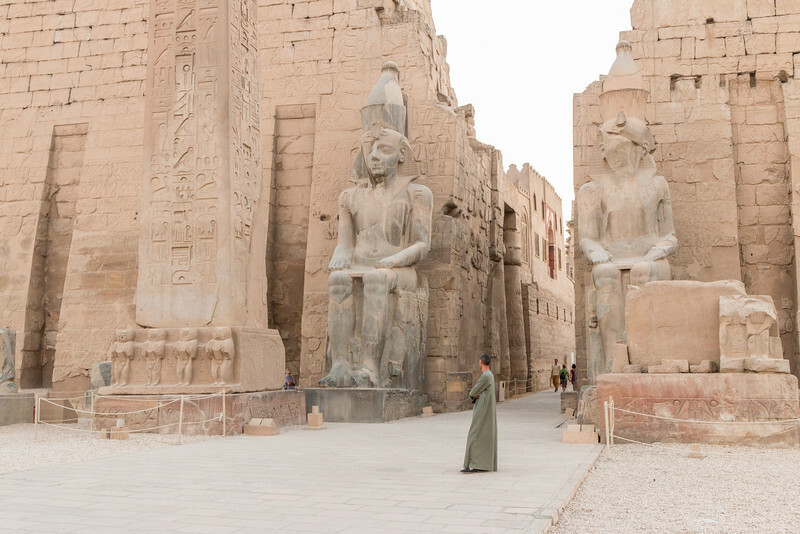 Amazing, Luxor is high on my list of bucketlist destinations – I’ve been fascinated by the history of Egypt for years. 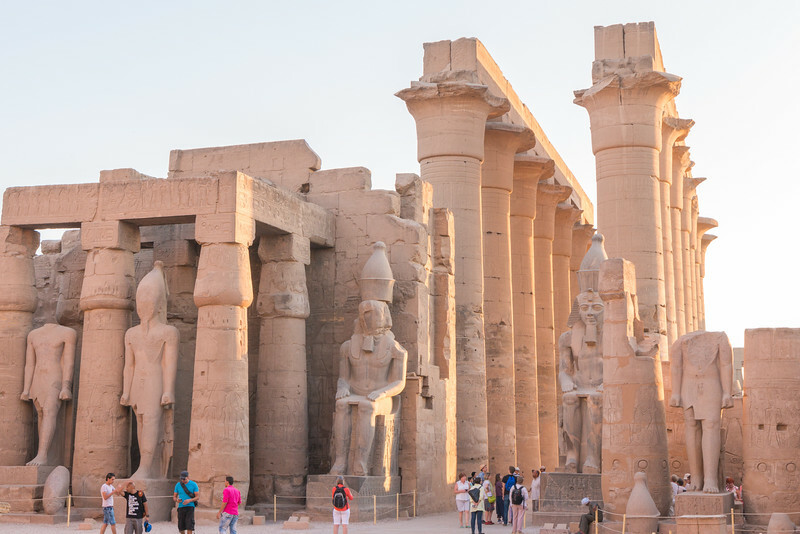 We’re hoping to look at options for Nile River cruises which take in a number of different spots including Luxor, but will definitely have to make sure our trip gives us at least three days here! River cruises are very popular still but not as much as they were due to the tourism downturn. You see many cruise ships docked in Luxor and Aswan. Some are still running and are definitely a great option. The Nile is stunning! We did a felucca trip on the Nile from Aswan which was a very interesting and different experience. Would love to visit Luxor. Always been fascinated by Egyptian history and culture. Great tips and advice too for visiting the area. Your overview was super helpful for getting an understanding of the area! Amazing! Would you consider the off season summer or winter? Did it feel crowded? I’d love to visit this incredible spot, but I’m not sure if I could handle the crowds. Awesome post!! Thanks! Because of the weather, the low season is the Summer when temperatures are 40+ and high season is the winter, especially starting from December. Due to the current situation in Egypt, the numbers are VERY LOW and you won’t experience any crowds like in the past. We visited in November and had really good weather. This is perfect timing for me as I am heading to Egypt soon! I cannot wait to learn more about the fascinating history of Luxor! That’s great. Which parts of Egypt are you visiting? Have a nice time! Thanks for your beautiful article. I will go to luxor for a week in may ( I love to take more time to really go deep into the experience). I would also like to go to abydos. is it easy to organize a trip? are there agencys that offer that stuff or do you need to go by train or taxi? Yes, your hotel should be able to arrange a guide/driver. Going on your own/public transport is going to be tough. In the late 80’ s I visited Egypt for three weeks and took in all of the places in the above article and then some. Going to Egypt was my dream trip. I concentrated on Egypt in college as a fine arts major and was very intrigued to see the real thing. I spent three whole days at Karnak and did not see the whole area! Everywhere I went left me wanting more! I spent one week scuba diving the Red Sea.UNBELIVEABLE!! Best trip ever of trips to many countries. Alas I ran out of time and had to leave, a very sad and unsettling day. Thanks for the memories. Thank you for your comment! Egypt really is a magnificent country, full of history and amazing places to visit.